Planning to purchase another color on this one, I love the fitting, very comfy! Thick for a summer sock, short length. 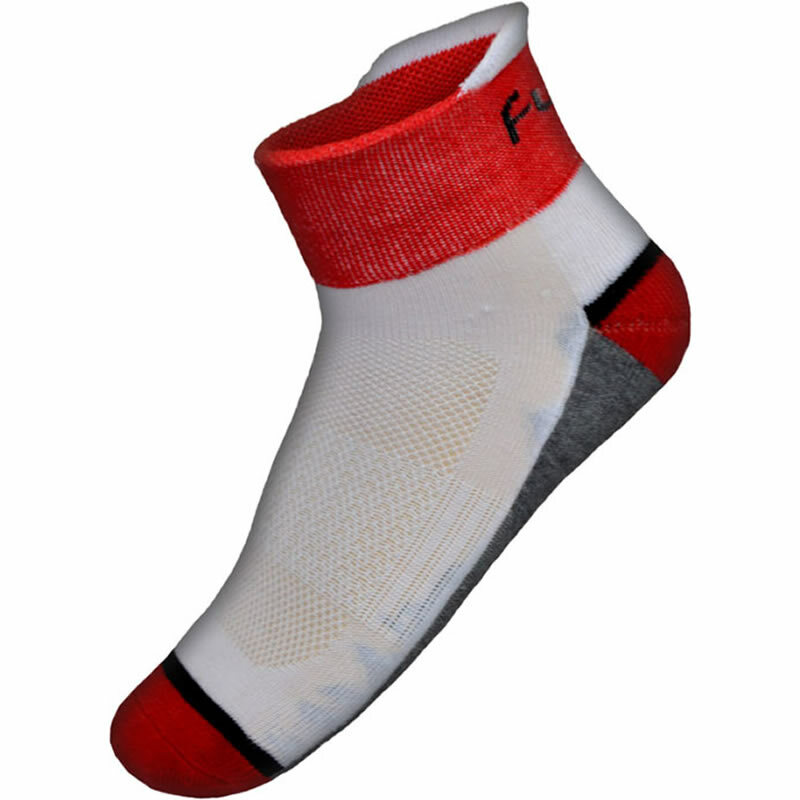 Good quality socks, very comfortable. I ordered several more pairs after my first order. Really like them. Super comfortable and did not bunch up in the toes like some other socks I have tried. Size is as expected. Seems hot under the foot but ventilated on top. Great feeling and great fit. They have a soft and stretchy feeling, supportive but not binding. Well worth the price. Nicely made but thicker than most "summer" socks.